Can't find a reliable supplier for Glazed Tile Roll Forming Machine? 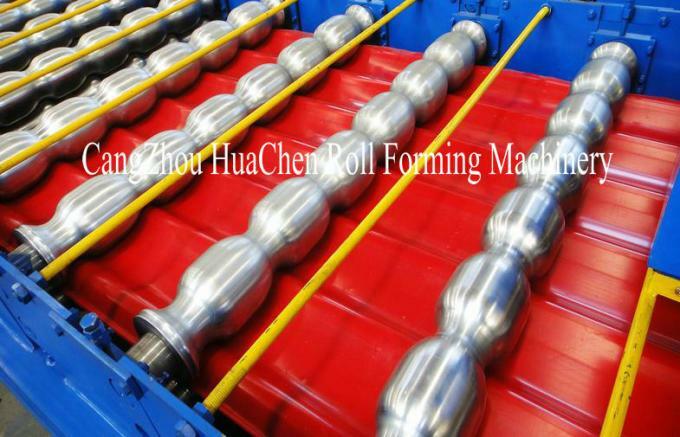 Huachen is your best choise. 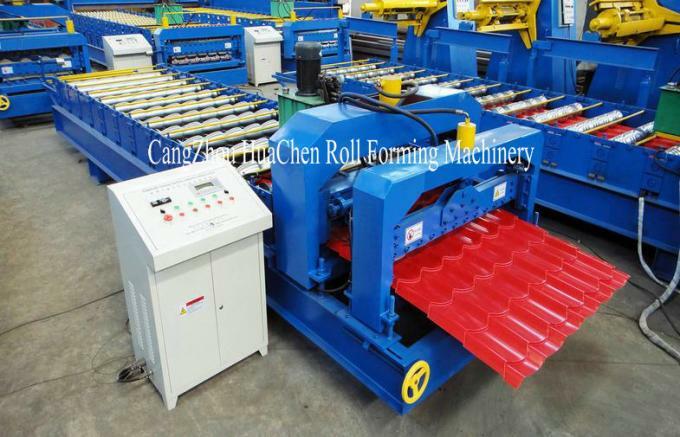 Cangzhou huachen roll forming machinery Co., Ltd is the manufacturer specilized in metal roofing roll forming machine. 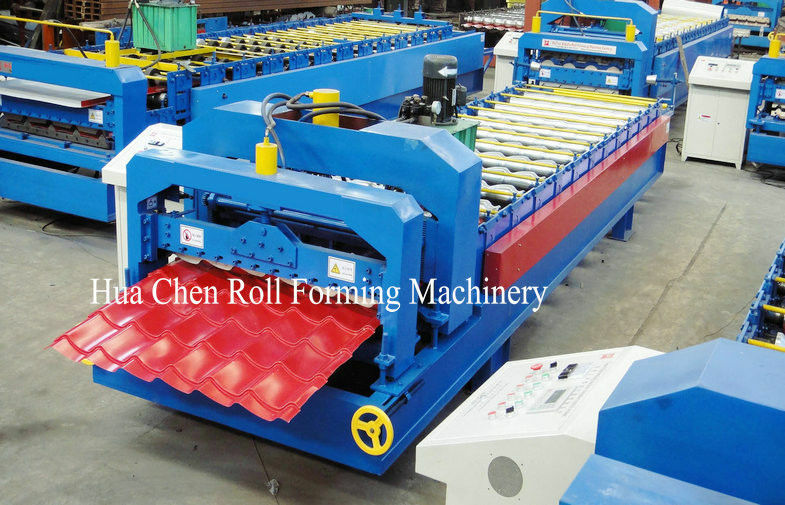 We provide an extensive line of products, which includes roof and wall panel machine , roof tile machine, purline forming machine, floor decking machine,gutter forming machine,roller shutter machine etc. What's your machine application ? 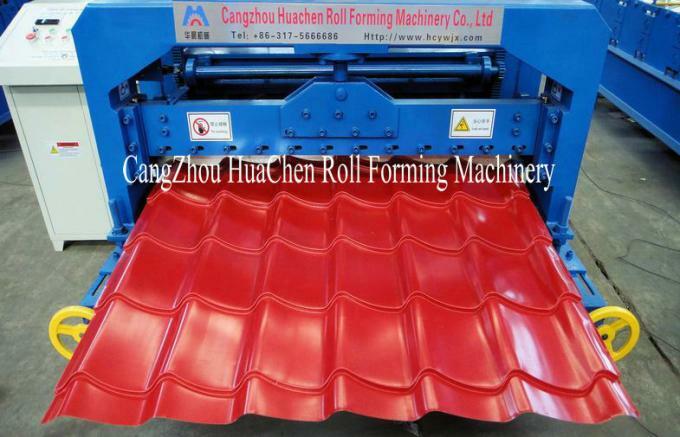 Our roll forming machines can produce various of steel roof and wall panel, it is a new building materials, the products are widely used as the roof and wall of factory, warehouse, garage, gymnasium, exhibition center, cinema, theatre, etc. It has many advantages, such as easy installation, short building period, beauty, light weight but high strength. 1.Q: Do you have after sales support? 2.Q: How do your machines compare with other big companies in this market? 4.Q: Do you sell only standard machines? 5.Q: Will you deliver the right goods as ordered? How can I trust you?